High-quality painting can transform a home and imbue it with a wonderful ambiance, adding much needed life. If you’re looking for quality home painting in Balwyn, all you need to do is to hire Melbourne House Painters – one of the finest companies offering house painting in Balwyn at the best prices. We have successfully completed many house painting assignments and take pride in helping homeowners to beautify their homes. 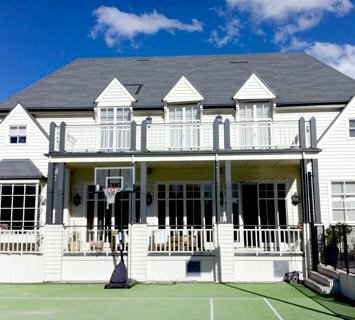 Our approach for house painting in Balwyn is very simple. We believe that every home has a different story to tell, which is why we take your individual wants and needs into account. We will also keep you updated throughout the whole process of painting in Balwyn. 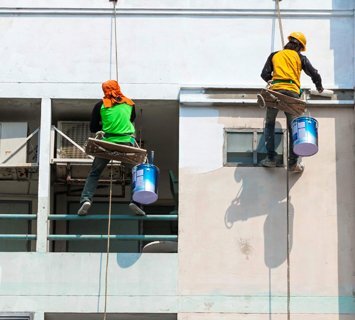 Our team of professional painters in Balwyn have years of experience in the craft and can help you realise the outcome you’ve always desired. 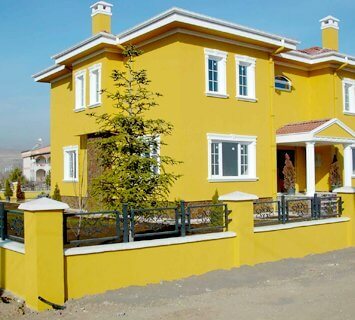 As dedicated painting enthusiasts, we can make sure you get the home of your dreams. We also have a team of colour specialists and decorators who can help you decide on the right colour combinations for your home. They are experienced professionals who can ensure your home is a place you won’t ever want to leave! In addition to painting in Balwyn, we can also provide interior and exterior house painting in hawthorn, painters in Camberwell, house painting in Caulfield and more. Enquire today for more information. Want to hire a painter in Balwyn who can provide the very best painting services in Melbourne? 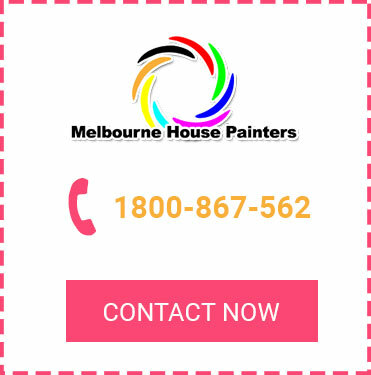 Call Melbourne House Painters today on 1800 867 562. We look forward to hearing from you!